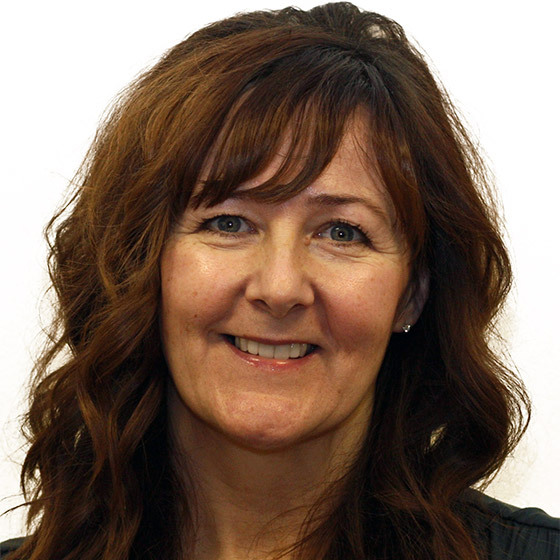 Mel Davidson has 20 years’ experience working with children, young people and families in a variety of settings. She is currently a freelance trainer for Family Rights Group and has provided consultancy and mentoring support to a number of neighbouring local authorities. Mel helps families regain control of plans and decisions that affect their lives through the use of Family Group Conferencing (FGC) and Advocacy. A mother of 2 grown up boys, Mel has worked in FGC for over 10 years covering a variety of roles including FGC coordinator, advocate, volunteer coordinator, service coordinator (for FGC, child protection advocacy and young carers), and practice educator/workplace supervisor. Mel’s background prior to FGC was in family support (parenting and direct therapeutic work with children and young people) and more recently in outreach work with survivors of domestic abuse. Mel has a real passion for family led decision making and is keen to share this with fellow colleagues, stakeholders and families alike.